On Friday, the Gia Lai People’s Committee and the Bank for Investment and Development of Viet Nam (BIDV) organized a press conference at Sheraton Saigon hotel on potential investment opportunities in Gia Lai Province. This is the first part of the Gia Lai Promoting Investment Meeting which will be held on October 6. 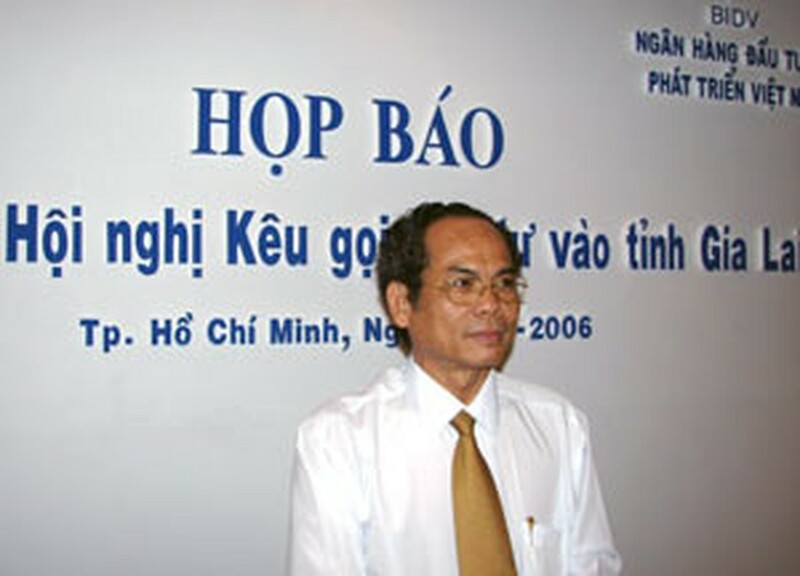 According to deputy chairman of the People’s Committee of Gia Lai Province Le Viet Huong, “The Ho Chi Minh City investment appeal meeting in October 2003 attracted more investors enter to Gia Lai with 50 projects worth VND7,300 billion (about US$456 million) in registered capital over the 2003-2006 period. With this success, the Gia Lai People’s Committee has plans to solicit domestic and foreign investors to invest in more county projects”. “The result investment imposed quickly on the fast development of economic and social matters in the province. Gia Lai’s 2001-2005 economy grew 11.55% annually, a huge expansion, of which agriculture-forestry increased 8.4% a year, construction industry increased 18.13% a year and services increased 13.42%. The ratio of construction industry increased from 17.9% annually in 2000 to 23.9% in 2005 and services from 24.2% to 27.6% yearly, while agro-forestry decreased from 57.8 to 48.5%”, he added. Deputy General Director of BIDV, Tran Anh Tuan said that the county has more natural potential for agricultural processing industry exports in the future. “BIDV has invested thousands of VND billion to Gia Lai. Outstanding loans reached VND3 trillion in 2005 and are expected to reached VND3.3 trillion by the end of the year”, he added. 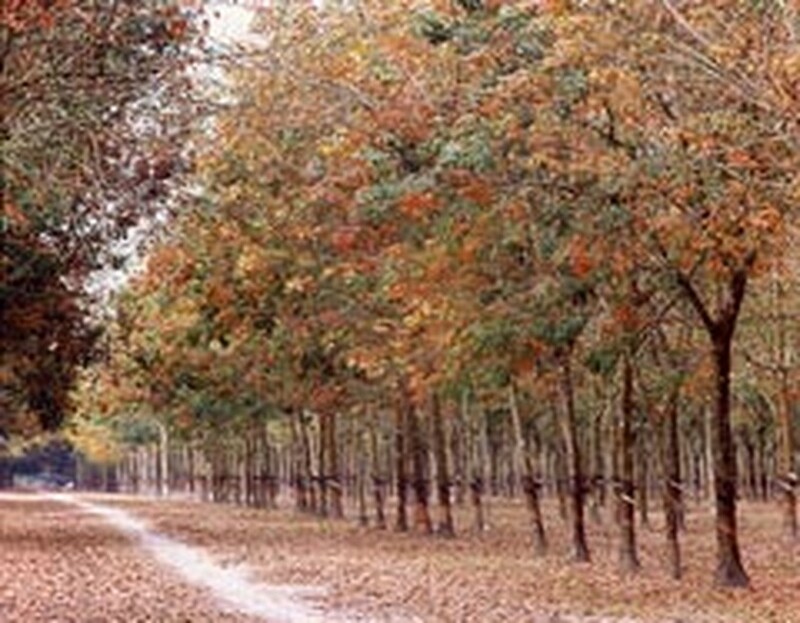 Mr. Huong said, “Gia Lai’s weather and soil are suitable for developing many short and long-term industrial trees, raising animals, and trading agro-industrial products that will bring about a highly effective economy. It is also rich in valuable mineral resources such as gold, building materials, granite, bauxite and other minerals. Meanwhile, with Gia Lai being the source of many large rivers running to the Central coastal regions and the Mekong Delta, we have great potential for the development of hydropower. Besides, there are also primitive forests with diversified ecosystems, home to rich flora and fauna. This is an investors dream, especially in terms of ecotourism”. The list of projects appealing for investment is huge with over a hundred applicants from a wide spectrum of fields waiting in line. In next week, Gia Lai will introduce 71 projects in industries as construction infrastructure investment (13 projects), processing industry (11 projects), commerce and traveling (10 projects), agriculture-forestry and irrigation (5 projects), building materials and mining industry (4 projects), chemical industry (2 projects), mechanics industry (2 projects), a small and medium hydroelectric project included 46 plants with 110MW in capacity and infrastructure for public and service (23 projects). The total capital expected to be reached from these current projects is VND21,500 billion (about US$1.4 billion). “We will pay attention to processing industry for agricultural products because the province has presently enhanced such major perennial industrial crops as 75,000 hectares of coffee, 60,000 hectares of rubber, 20,000 hectares of cashew nuts, 3,500 hectares of pepper, and 1,200 hectares of tea,” Mr. Huong emphasized.